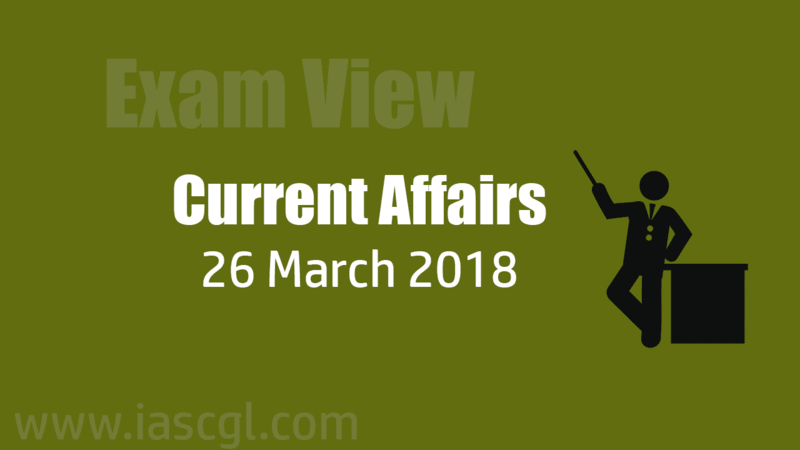 Current Affair of 26 March 2018, Exam View. Indian Space Research Organisation’s Chandrayaan-2 mission, which was "originally scheduled for the April 23" will now be launched in the "first week of October". This is due to, tests for the lunar mission will take 20 more days according to ISRO chief. The Rs 800-crore Chandrayaan-2 mission is a totally indigenous mission. 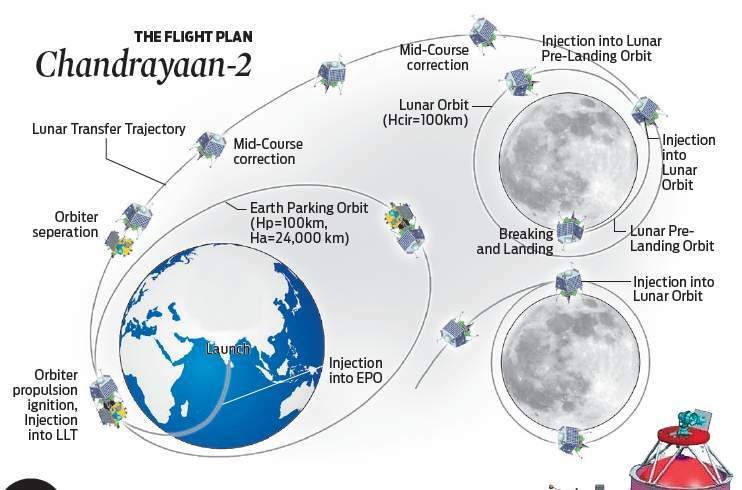 Once the GSLV-F10 put the spacecraft in the 170 km x 20,000 km elliptical orbit, the orbiter would be maneuvered towards the 100-km lunar orbit by firing thrusters and then the lander housing the rover will separate from the orbiter. After a controlled descent, the lander will soft-land near the south pole of the lunar surface and deploy the rover. Lights around the world go dark for Earth Hour to highlight climate change . Earth Hour is an event which was first observed in Australia in 2007. The event is now observed worldwide, in which citizens of 187 countries switch off the lights, for an hour. This year’s theme is the impact of warming on biodiversity and wildlife. INS Ganga, an indigenously built frigate of the Indian Navy, was decommissioned recently in Mumbai, after over three decades of service. The warship, which was commissioned on December 30, 1985, represented a big step forward in the nation's warship building capability. The poignant and impressive ceremony that was attended by several officers saw the frigate hauled down for the last time at sunset. INS Ganga (F22) was a Godavari-class guided-missile frigate of the Indian Navy. Built in Mumbai by Mazagon Dock Limited, it was commissioned into the Indian Navy on 30 December 1985. The warship along with INS Godavari and INS Shakti were deployed to Somalian capital Mogadishu in December 1994 to support the withdrawal of the Indian Army's 66 Brigade, including the 2nd Battalion, Jammu & Kashmir Light Infantry (2 JAKLI). The Godavari class was the first significant indigenous warship design and development initiative of the Indian Navy. Telangana Government has slashed VAT on aviation turbine fuel to 1 per cent from 16 per cent. The birth anniversary of India's Dalit social reformer Dr BR Ambedkar will be celebrated as 'Social Justice Day', BJP national spokesperson Anil Baluni announced on Friday. 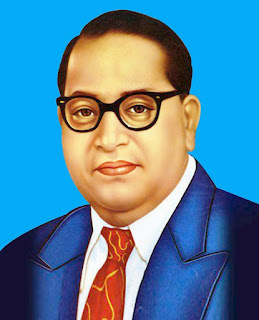 Born into a poor Dalit family, on 14 April 1891, Ambedkar became independent India's first law minister, the principal architect of the Constitution of India and a founding father of the Republic of India.